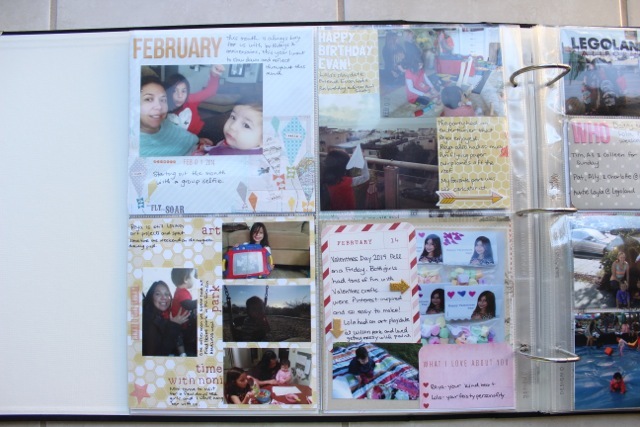 This is my third year doing Project Life and in 2014 I will get a whole year done! I’m sharing each Project Life spread to add some accountability and, hopefully, to give you some inspiration for your own photo projects. Check out all of my Project Life updates here. February has come and gone. It was a busy month for us. I didn’t do the “scrap-as-you-go” method as much as I would have liked but I am already doing better in March. The Becky Higgins Cloth Albums have been on sale for the last few weeks at Amazon so get them while they’re hot. So this month I used the Design E Page Protector (4-6×6), again, from the Becky Higgins Big Variety Pack 1 but I think I’ll be moving back to all Design A and use odd shaped ones for inserts, but we’ll see. I am loving Freckled Fawn embellishments. Still not a subscriber but if I had extra money I would probably sign up for their monthly embellishment kit. Even though Project Life is meant to be simple sometimes it is fun to add little bits here and there. How much do you embellish your own pages? These cool 4×6 Flip Pockets were recommended by Mary Ann Perry a while back and I still love them. 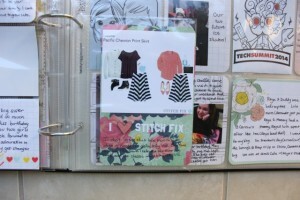 This month I used one to highlight my Stitch Fix picks. Isn’t that black and white skirt super cute? Love this new piece in my wardrobe. Get your own Stitch Fix box here. It’s like a surprise trip to the mall with a personal shopper without ever leaving your house. I used an insert for Reya’s 6th Birthday weekend. 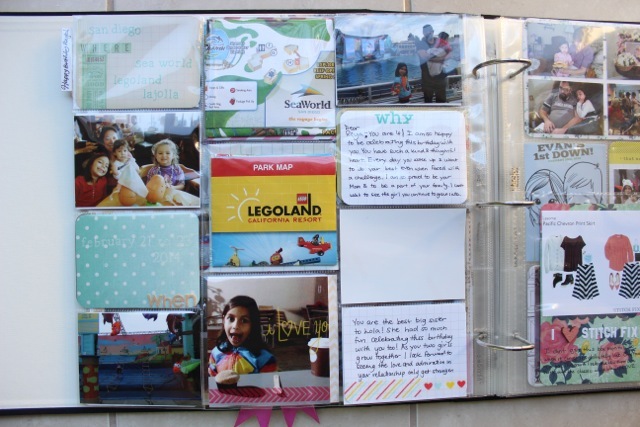 Inserts are a great way to include big events in your album without overwhelming an entire spread. This insert uses a Design O protector (part of Small Variety Pack 3) and fits three 4×4 square photos down the center, great for Instagram pics but I mostly used standard 3×4 photos here with some patterned paper. Do you print a lot of your Instagram photos? 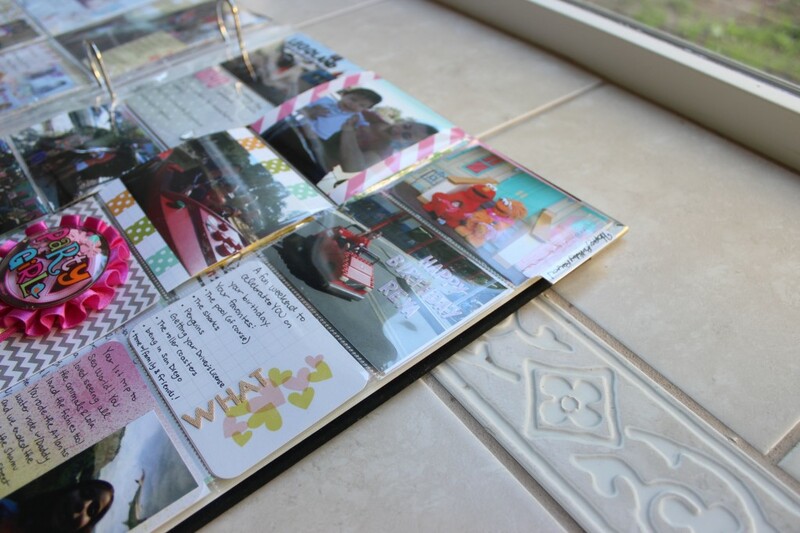 There are so many ways to put these cool photos on display (not just in scrapbooks). Print a few favorites and stick them on your fridge, they will definitely brighten your day. The adhesive divider tab is an Ali Edwards recommendation and helps the insert stand out from the rest of your layouts. And speaking of Ali Edwards, (I sure mention her a lot don’t I. She is my scrapbooking hero.) 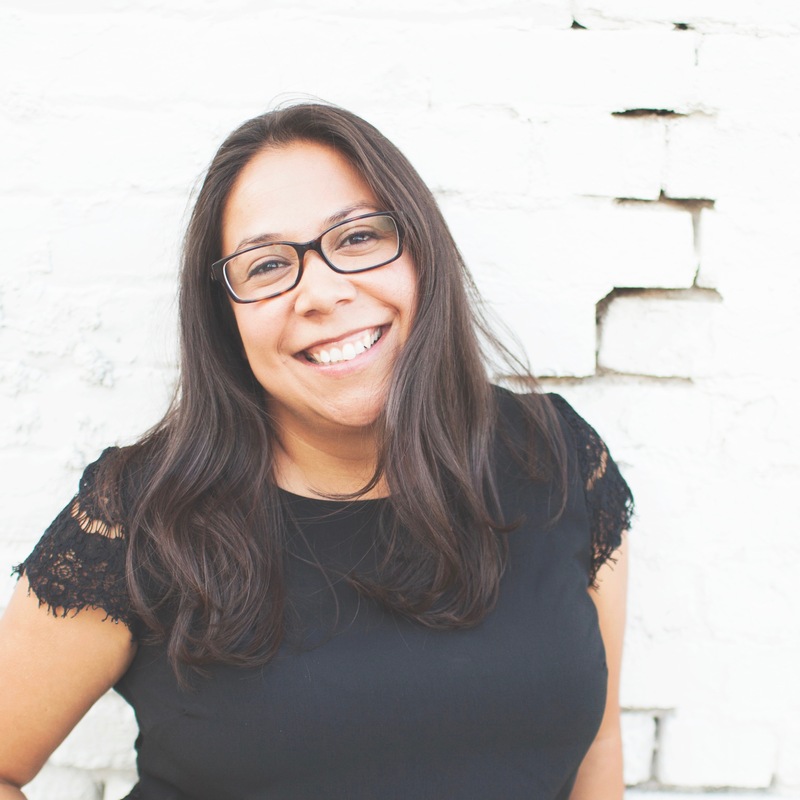 the inspiration to use Who, What, When, Where, Why to describe our weekend came from her Hello Story class that is open for registration at Big Picture Classes. I took this class last year, and I think it was THE best class on memory keeping I have ever done. So many great layout ideas. The last thing I’ll mention is memorabilia. I included the park maps from both places we visited. They are kind of scrunched in there but I really wanted to include them since Reya was really big on using the maps herself and directing us where she wanted to go. Project Life is great for keeping little mementos like this that wouldn’t be easy to incorporate into a traditional layout. So many people, probably even some of you, keep lots of things from trips or old mementos from a special moment in your life. That definitely counts as memory keeping. Think of a way to put these little treasures on display so instead of being tucked away in a box somewhere they can be a conversation starter. And that’s it. My February Project Life spread is all wrapped up (just waiting on that card from the Hubs). I’m so excited that my friend, Ally, decided to jump on the Project Life bandwagon. Did I “hook” anyone else? Let me know in the comments if you’re doing Project Life this year and if not, how you’re documenting this year’s memories (and let me know what you thought about the video). Note: It’s hard to keep track of all of the different Becky Higgins Pocket Pages but she has a great freebie section on her site with a template of all the different pages. I keep this on my Mac desktop so that I can reference it quickly. The binder looks great so far! 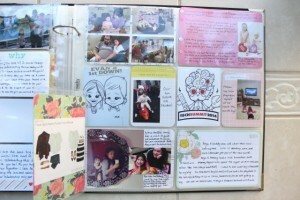 You are my scrapbooking inspiration!